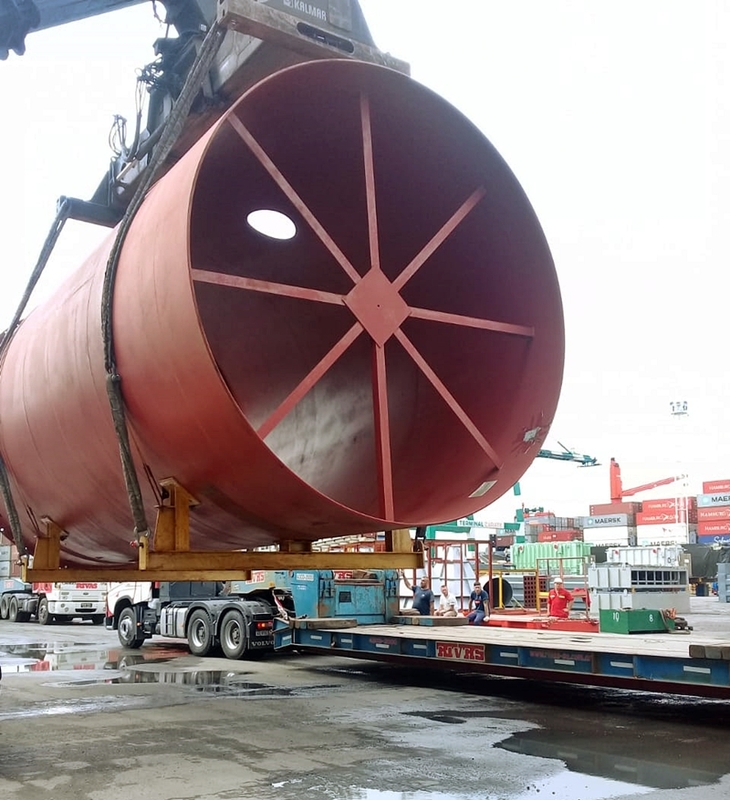 GRUBER have transported various rotary kiln parts for their ongoing project “MG ALAS” in Malagueno, Argentina. GRUBER have completed the delivery of several rotary kiln parts including tyres, pinions and other accessories to Argentina for the erection of a raw meal grinder and pyroline in Malagueno. This shipment consisted of a total 115 packages with 3,800 FRT that were shipped on MV ‘Saga Adventure’ from FOB Shanghai to CFR Zarate. The on-carriage to site in Malagueno was handled by our PCN friends Centauro. This shipment was completed with success thanks to the due diligence of the GRUBER & Centauro logistics teams.